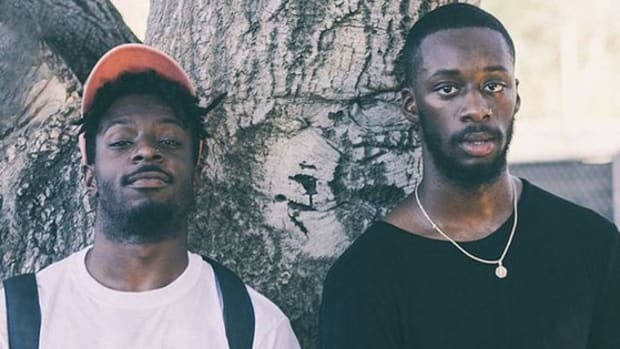 In August 2013, GoldLink made his first appearance on DJBooth with the Ta-Ku-produced, A Tribe Called Quest-influenced "Electronic Relaxation." 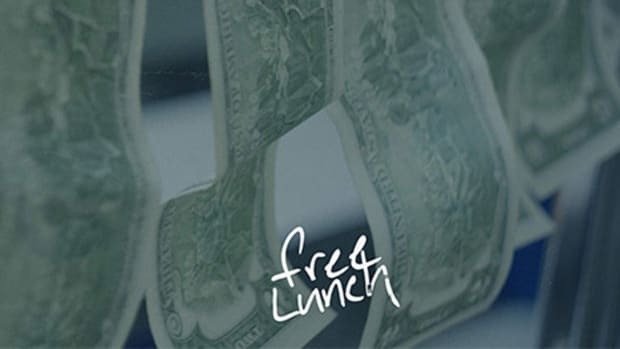 Over the past three years, the Washington D.C. native has grown considerably, both as a man and as an artist, releasing acclaimed mixtape The God Complex in 2014, and then And After That, We Didn&apos;t Talk, his debut album, in late 2015. Aside from a random freestyle and the video release for "Palm Trees/Late Night" with Masego, 2016 has been a relatively quiet year for the buzzmaking talent. 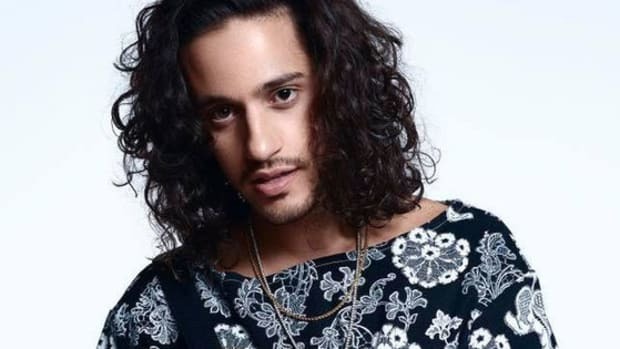 Before turning the page on this calendar year, however, the RCA Records recording artist has released "Fall In Love," a groovy new single co-produced by Kaytranada and BadBadNotGood. 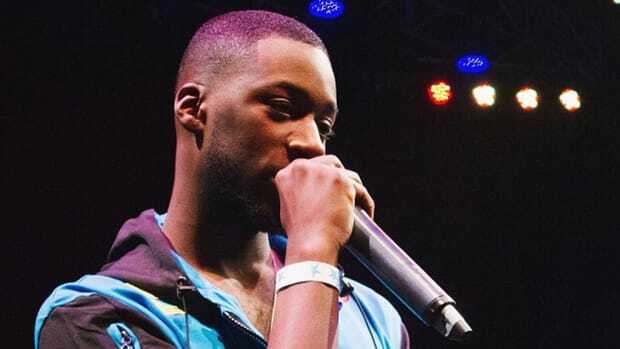 When he&apos;s not soundtracking our summer or reminding us that it&apos;s OK to be fearful of love, GoldLink is clearly focused on making relatable, funky tunes. We all want to fall in love; it&apos;s a great feeling. But falling in love is also messy and difficult, and often it produces a feeling of regret when a relationship goes belly up. 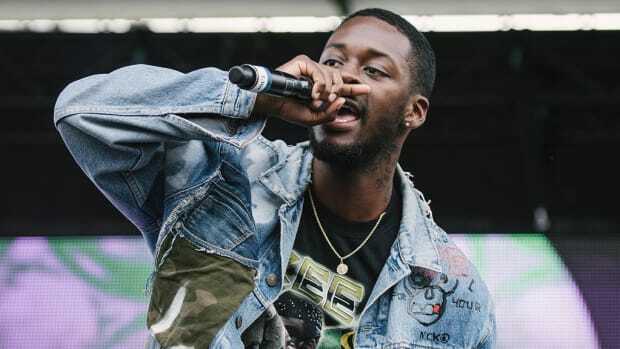 "To love and keep quiet was the greatest punishment I brought on myself," GoldLink explained when talking about the record. 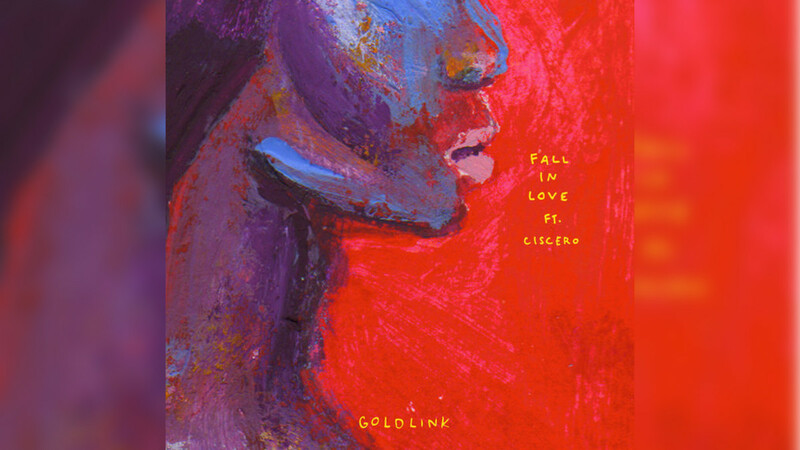 Featuring fellow DMV artist Ciscero, "Fall in Love" once again displays Link&apos;s ability to seamlessly transition from singing to rapping and then back to singing. Much like the great Anderson .Paak, the duality of his talents and his original vocal are his two most impressive artistic characteristics. 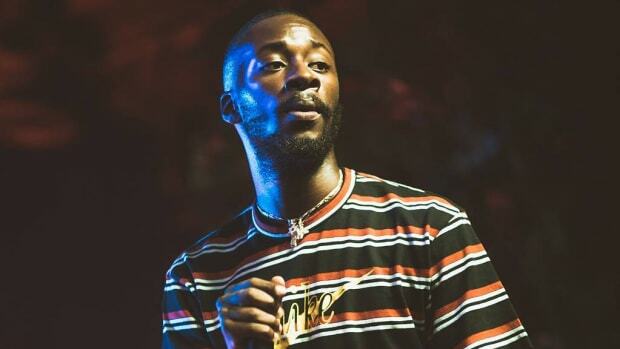 If "Fall In Love" is a taste of what&apos;s to come on his forthcoming sophomore full-length, GoldLink will have fans head over heels. 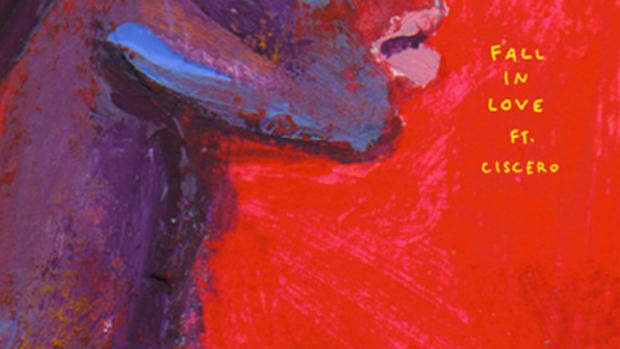 GoldLink's "And After That, We Didn't Talk" may have dropped last November, but I didn't truly enjoy it until this summer. Sometimes the new big thing is not necessarily new at all. 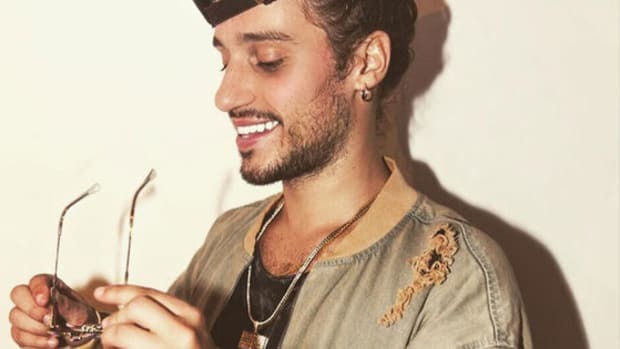 In the midst of an incredible run of musical output, Russ just released one of his best records to date.